Both Google and Bing announced that they have increased the file size limit of your sitemap files from 10MB to 50MB, a 400% increase. Microsoft said "most sitemaps are under this 10 MB file limit, these days, our systems occasionally encounter sitemaps exceeding this limit." 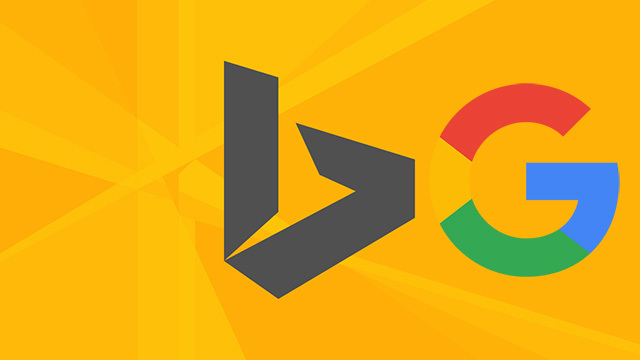 To address that, both Google and Bing expanded that limit to 50MB (52,428,800 bytes). That means the uncompressed version has to be 50MB or less. You can compress them for bandwidth requirements but the uncompressed version can't exceed 50MB. You are still limited to 50,000 URLs per Sitemap file, that has not changed.